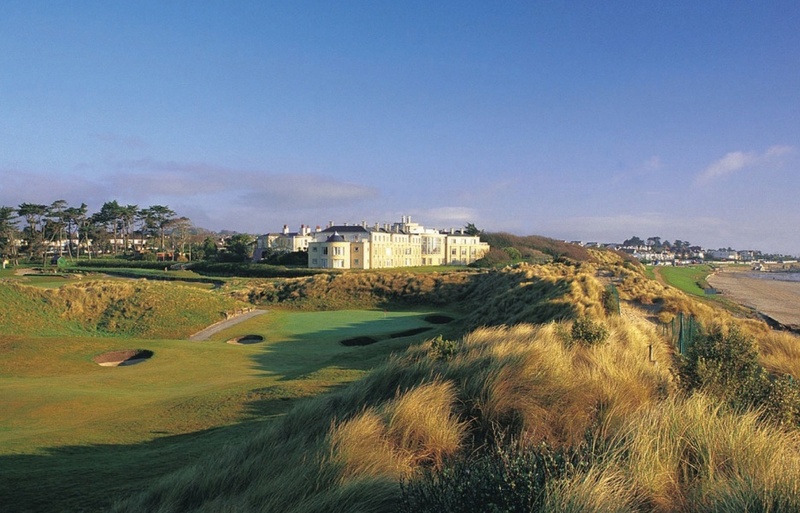 Golf in Ireland's Ancient East and you will enjoy a thrilling combination of world class golf courses and a history of over 5,000 years in the making. 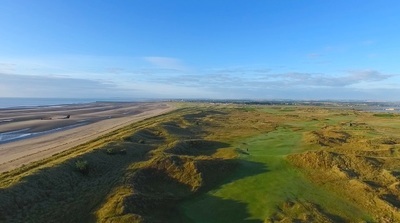 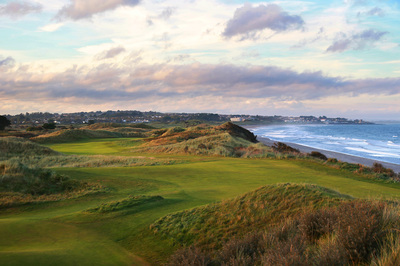 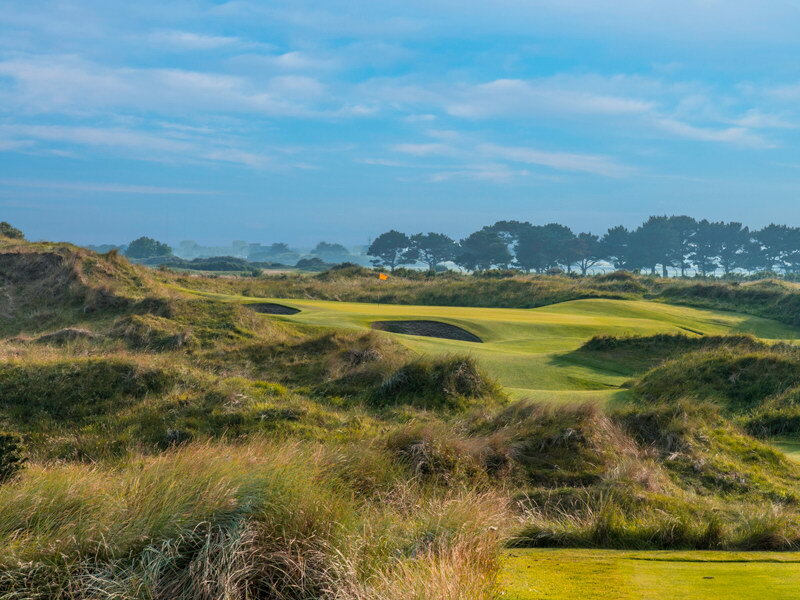 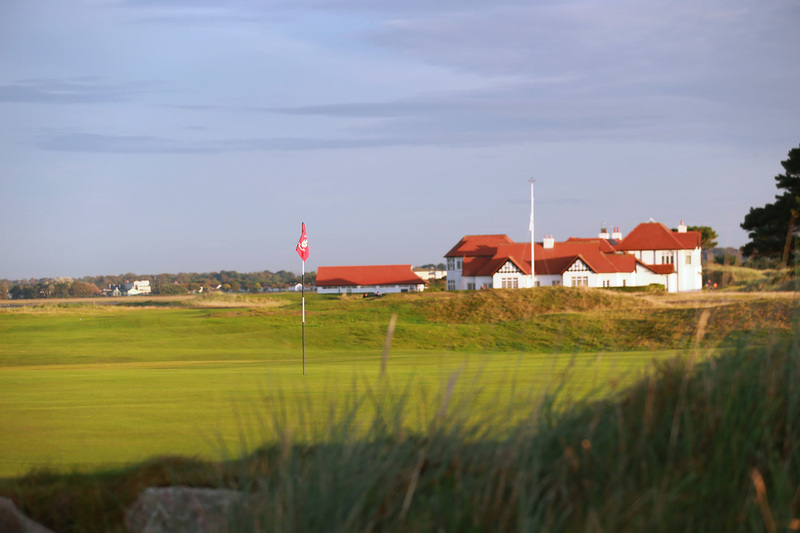 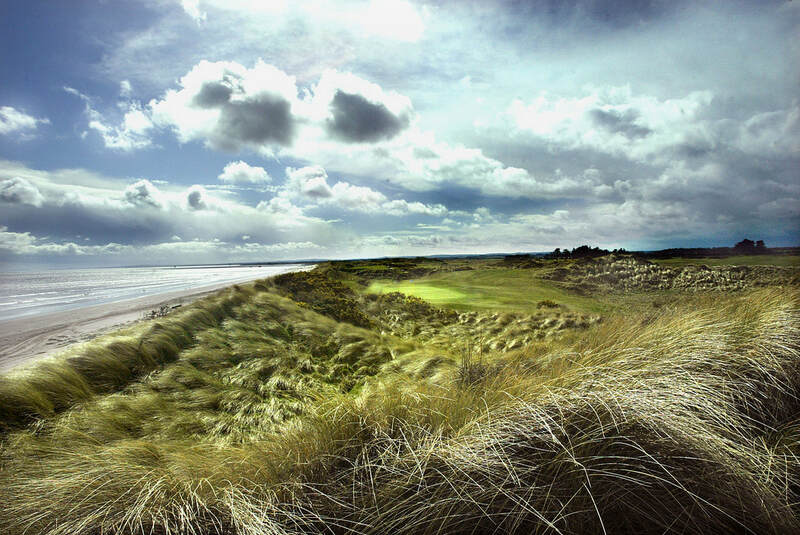 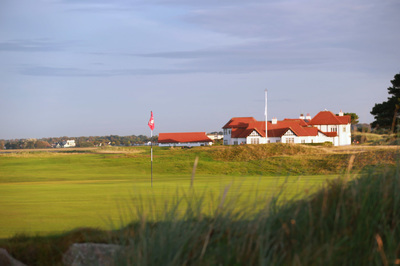 On the northern section of Ireland's Ancient East, you will play the great links course at Baltray in County Louth, together with nearby Seapoint, the traditional links at Laytown and Bettystown and the championship golf links at Portmarnock. 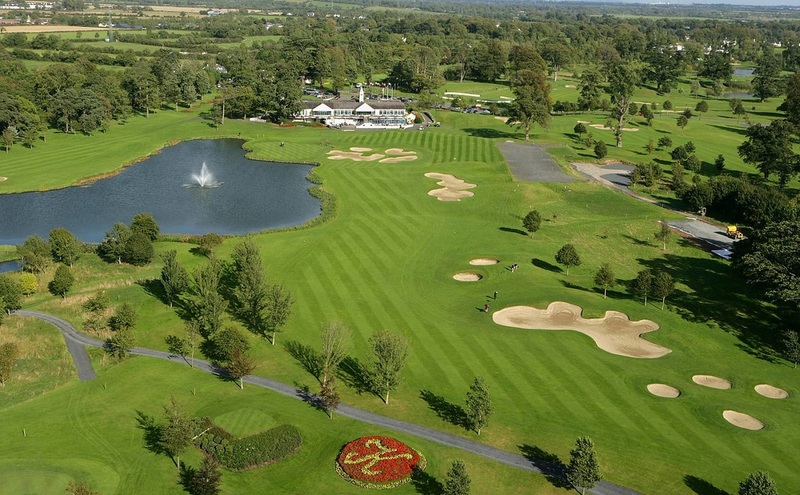 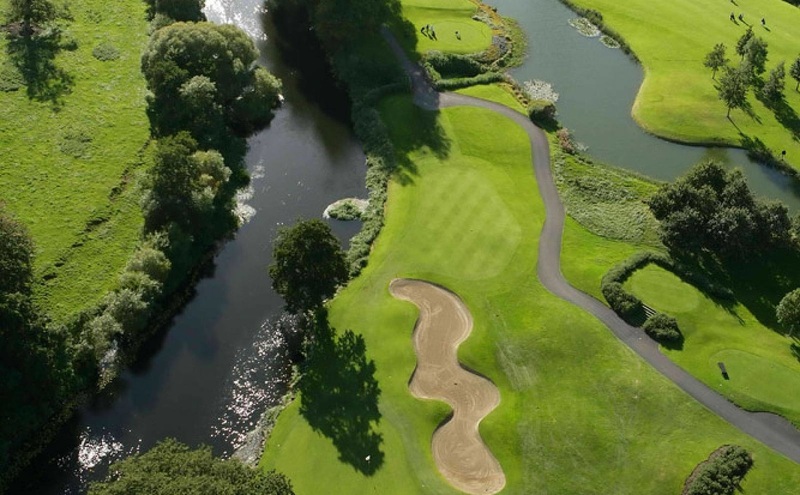 There is an option to include The K Club Ryder Cup course as well as the Island golf course, just north of Dublin. 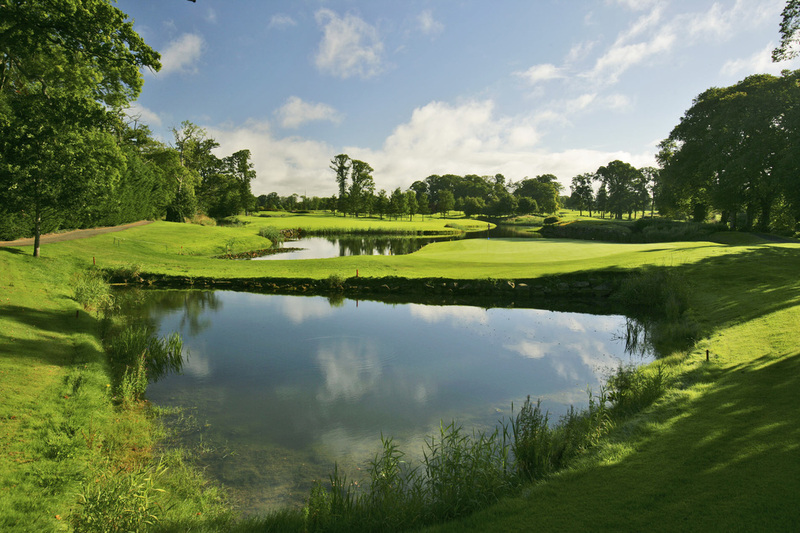 All this immersed in the history of the nearby Boyne Valley as well as the ancient seat of Irish Kings at the Hill of Tara and the neolithic monuments and burial chambers at Newgrange. 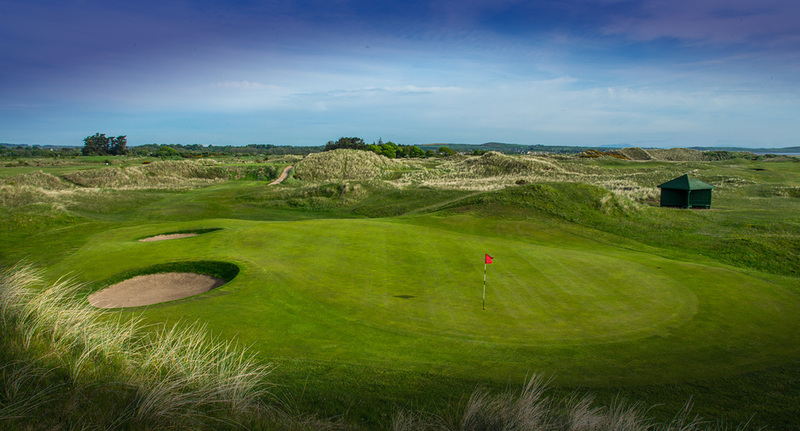 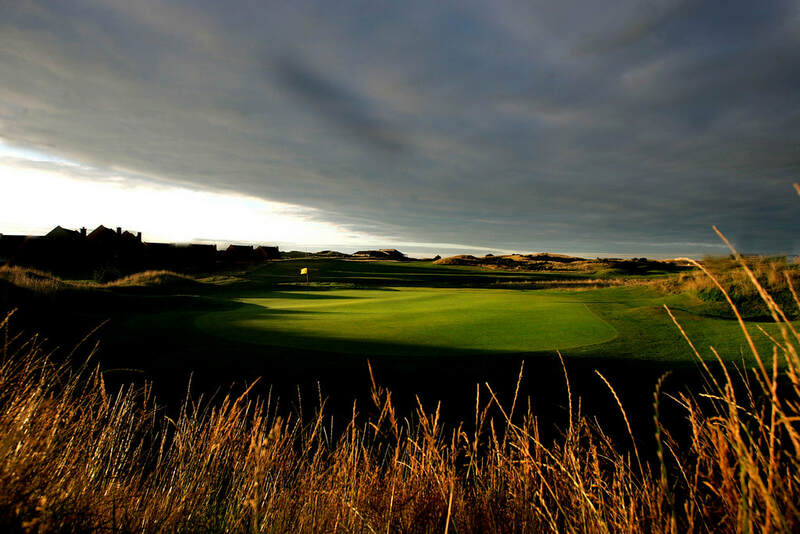 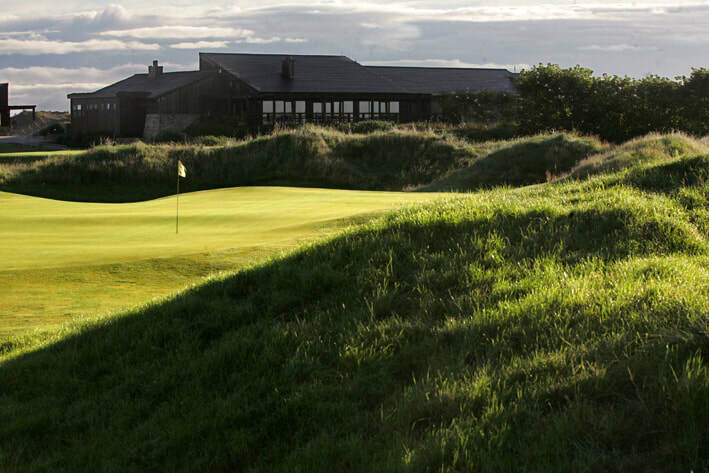 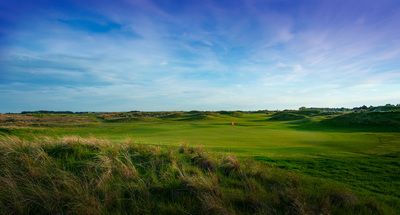 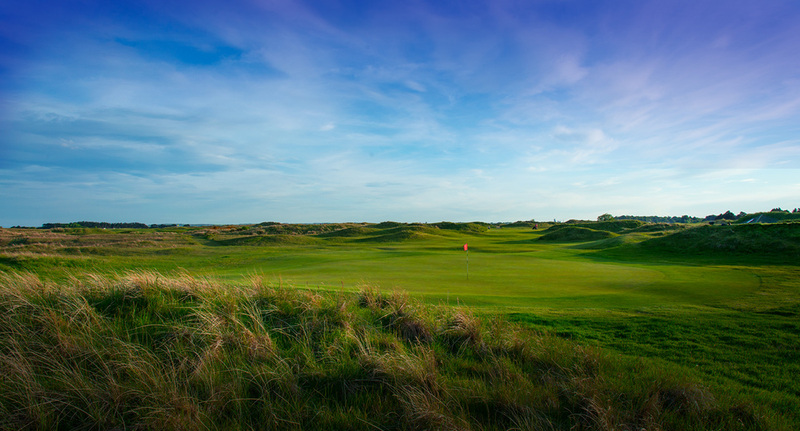 According to Irish golfer Des Smyth, "Laytown & Bettystown is a must play traditional links course, friendly and challenging, well worth a visit." 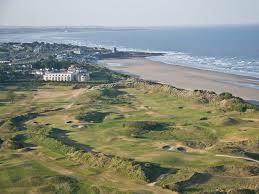 Laytown & Bettystown golf course is in existence for over 100 years. 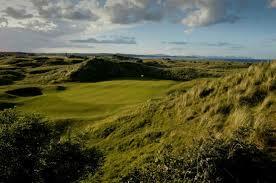 Historical records account for the fact that W.C. Pickeman of Portmarnock fame and Cecil Barcroft the designer of courses such as Carlow, The Castle and Skerries had a hand in the creation of the golf course which stands today as an excellent example of traditional links golf in Ireland. 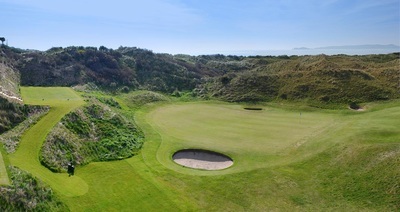 Seapoint Golf Links is a beautiful course on the East Coast of Ireland in County Louth set on 260 acres of magnificent links land. The challenge begins from the first tee which embarks onto a testing 7,150 yard Par 72 course.